Hi There! I am so excited to be here on Gwenny Penny! I work with Gwen in Point of View and I always love seeing what she comes up with. A little about me, I am a SAHM with one crazy 3 year old boy, a 7 month old baby boy, and a big geek for a husband. I love keeping busy and sharing all my projects and adventures whether they be home decor, holiday projects, activities for the kiddos, or discovering how to get permanent marker off granite counter tops. Turn to me for projects you can do during nap time for less money than lunch out. So, enough about me... here are a few of my favorite projects as of late. 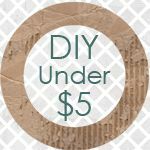 I started a link up party for projects that cost $5 or less (all of the above projects come from this series). I would love to have you come link up and share your projects on Wednesdays! Well, I guess that about wraps things up. Thanks to Gwen for swappin' it up and thanks to you for letting me be your tour guide today. Watch your step on the way out and don't forget to come visit soon! How cute are those sugar shaker bouquets?!? I always love seeing Michelle's projects each month at the Point of View reveal. Her creations are so unique. 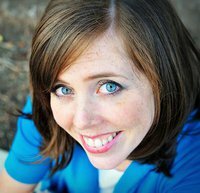 Thanks for swapping blogs with me today, Michelle! Have a great weekend everyone! Thank you for introducing us to another great crafting blog!! I'm off to have a little peep! 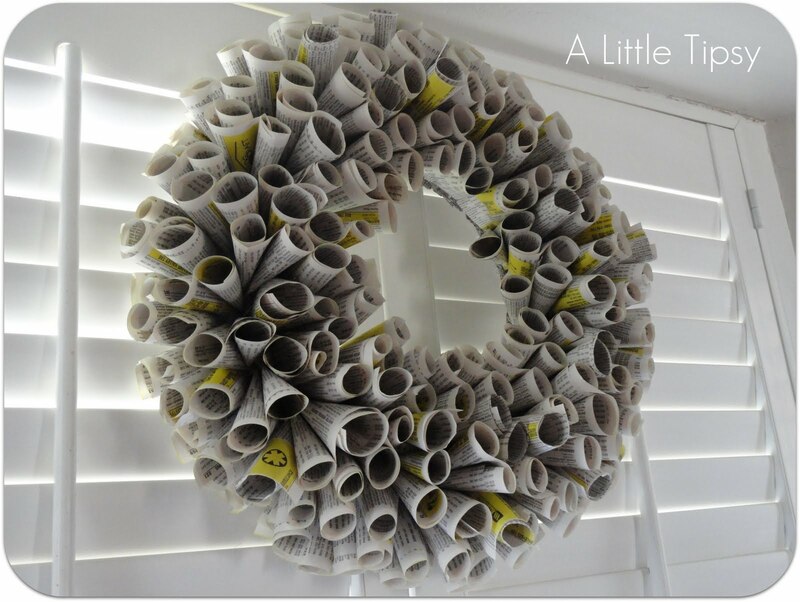 The phone book wreath looks so pretty! What a great link-up idea! I am off to visit Michelle and take a look a that ruching tute. Have a great weekend! hello! 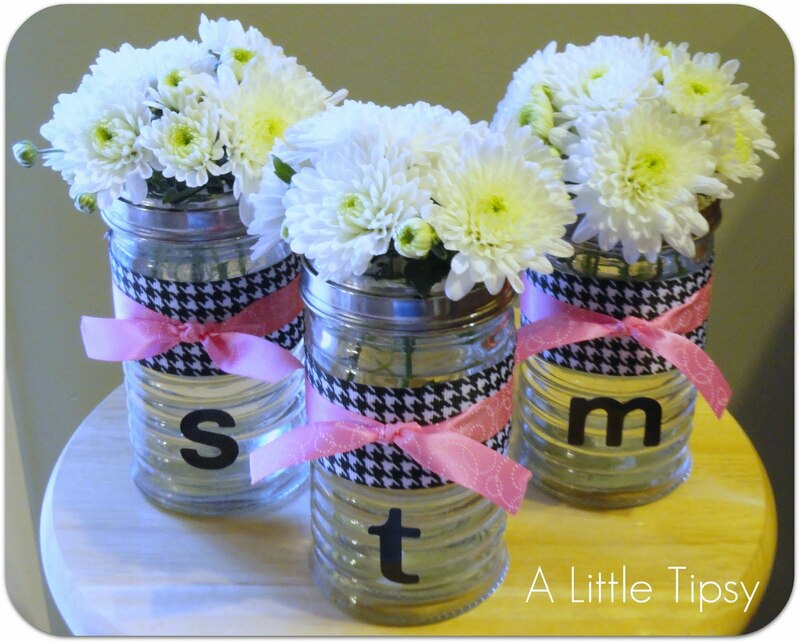 what fantastic ideas... i'm sweet on that sugar shaker bouquet for sure!